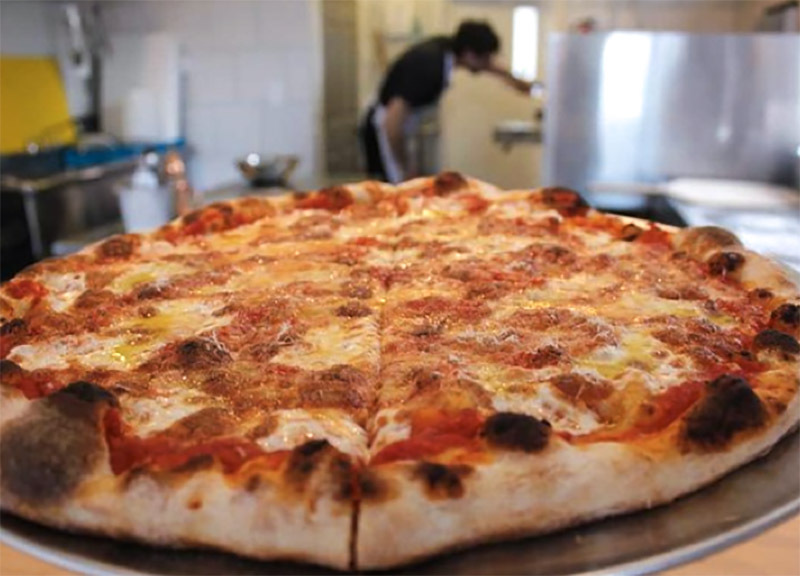 Our Cheese on the Best Pizza and Philly Cheesesteak in Philadelphia! is a family owned and operated artisan cheese crafting facility. We create our cheese from the milk produced from our own herd of Jersey cows. We strive to produce a quality product that will have you coming back for more. Our farm and dairy are located in the rolling, rural hills of central Pennsylvania. Click Here for Directions to Our Dairy!